Technology, innovation and investments are three of the most important characteristics that companies must have in the pharmaceutical and cosmetic sector. If we then add flexibility and reliability, and – of course – experience we get an idea of how the company in this article – SM Pack – works with its clients at global level. SM Pack S.p.A. was founded in the mid-1960s from the merging of Soffieria Mezzadri and ViMePack, two private companies that were strongly focused on pharmaceutical, chemical, healthcare, and food packaging. The company’s core business is the manufacturing of borosilicate tubular type I glass. Thanks to a recent increase in overall manufacturing capacity, SM Pack has a strong presence on international markets with its products and know-how, becoming a trusted partner for the world’s pharmaceutical companies. Strategic locations – production plants and sales offices located in Italy, Spain and the United States – and strong presence, lead to flexibility and reliability as part of the everyday activities of SM Pack. Technology is an important aspect of any company to be able to deliver quality products. For this reason, SM Pack has recently installed two new tubular glass converting machines in its Italian plant of Felino. These two machines are able to produce 2,400 vials per hour and deliver a fully Made-in-Italy quality product. final checking, and inspection systems. The impressive potential of productivity (about 250 million/year), a team of experienced and dedicated staff as well as the investments of the last ten years, all together enable SM to conquer and respond to market challenges each and every day. Technological innovation, investments and human resources are all together values of key importance for SM in order to support business development, in order to expand the range of products and proposed services and to stand out from the current proposals of the market. During the last few years, SM made major efforts in terms of innovation aiming at a qualitative improvement of the products and at the completion of the proposed services. 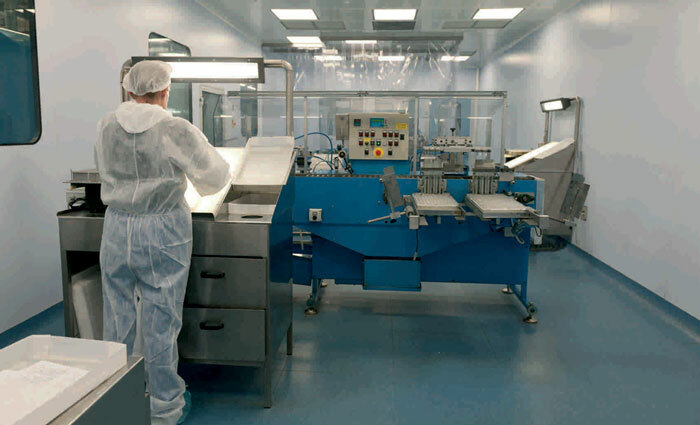 All production lines are equipped with dimensional controls and automatic alarms to detect problems; moreover, according to the GMP standards, all the control equipment is constantly monitored and validated by experienced and trained staff. SM Pack SpA (Italy), SM Pack Ibérica, S.L. 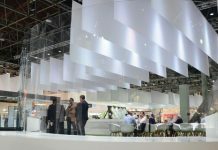 (Spain) and Worldwide Glass Resources, Inc. (US) have signed a partnership agreement to serve both the US and European Markets. The new strategic relationship has been instituted to expand our mutual interests in the European and the North American markets. This will further strengthen our positions with the combination of our shared collective production capacities and technical expertise. The companies will also explore other opportunities to drive profits and develop new products. SM Pack America LLC whose headquarters will be in Vineland, New Jersey US, with the initial aim of expanding the North American Market with products manufactured in the European plants of SM Pack SpA (Italy) and SM Pack Ibérica, S.L. (Spain). 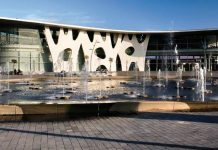 Worldwide Glass Resources Srl, whose headquarters will be in Felino – Parma, Italy with the initial aim of expanding the European Market with products manufactured in the plants of New Jersey, US and Felino – Parma, Italy. The European and US manufacturing facilities will serve as Recovery Plants, granting greater safety to both companies and all their customers in the case of natural or industrial disasters. The production plant includes all phases, from the automatic loading of the raw material to the finalization of the product. During this process the dimension of the product are constantly monitored using sophisticated and validated technology. For example, numerous production lines are regularly controlled using the OCR method in addition to the aesthetic checks for the complete elimination of scratches, cracks, etc. 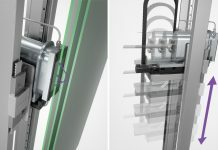 The ultimate control (over three lines) uses a peculiar technology detecting possible pieces of glass inside the containers. The latter provides an additional guarantee of quality to the final consumer. 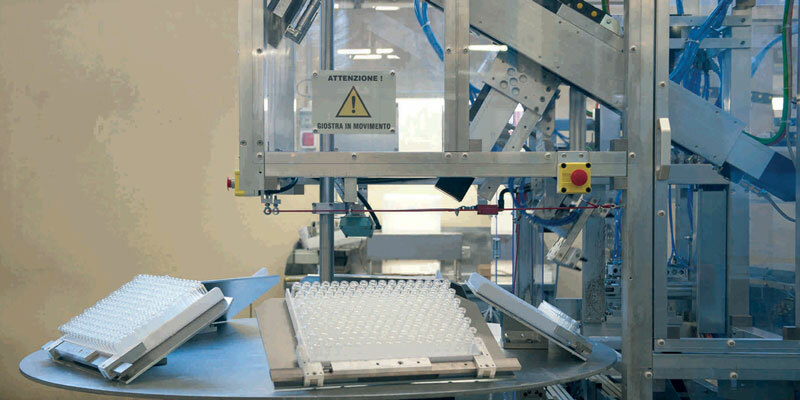 Furthermore, two out of 11 production lines of vials are connected to a clean-room (ISO 5 category) in order to pack the products under controlled conditions.